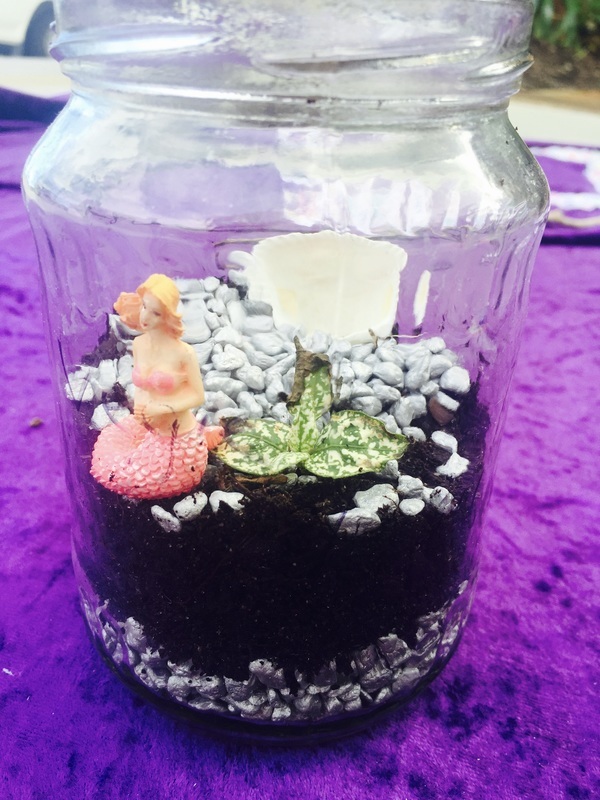 A mini world within a recycled glass jar. This age old technique for planting is not only a recycling craft activity, it teaches children about the importance of keeping plants happy with the right amount of water and sunshine. 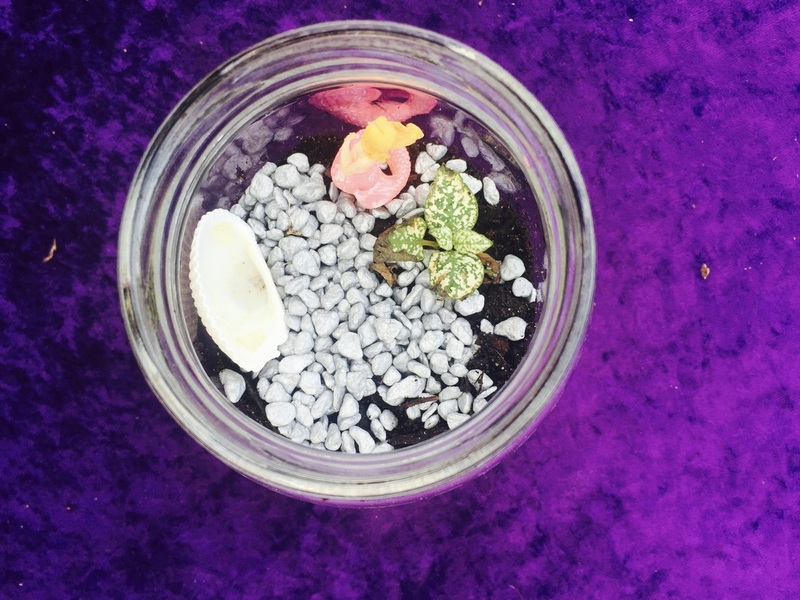 A closed terrarium can be used to teach children about the water cycle. Eco Faeries collect recycled jars, wash them and try to take the labels off. If you are expecting large crowds please check with us to see how many jars we currently have stored. You may want to request patrons to bring a jar to the event.